Connect CEO Duane Roth, who sustained a head injury while bicycling Sunday in the Cuyamaca Mountains east of San Diego, has passed through the most-critical period after undergoing emergency surgery to relieve pressure on his brain, according to his brother Ted. Doctors put Duane Roth into a medically induced coma following surgery, and he remains sedated, Ted Roth said. He is listed in serious condition at the UC San Diego Medical Center, according to spokeswoman Jackie Carr. It is still unclear just how much time it will take him to recover. While he also sustained some scrapes and bruises, Ted Roth said his brother’s head injury appears to be the only serious injury he sustained. Connect, the San Diego nonprofit organization that supports technology innovation and entrepreneurship, named Tyler Orion as an interim president until Duane Roth can return as CEO. The former pharmaceutical executive became CEO of Connect about eight years ago. Duane Roth is a longtime leader of San Diego’s life sciences community, and also serves as vice-chairman of the governing board at the California Institute for Regenerative Medicine, the program that supports stem cell research in California. The bicycling accident occurred while Roth, 63, was on a training ride organized by the Challenged Athletes Foundation, a San Diego nonprofit that provides supportive sporting programs and competitive events for amputees and others facing physical challenges. About 55 other bicyclists were riding the same 57-mile route, which included water stations and other support, according to Kristine Entwistle, the foundation’s director of development. The route, known as the Kitchen Creek loop, is familiar to many San Diego bicyclists, she added. 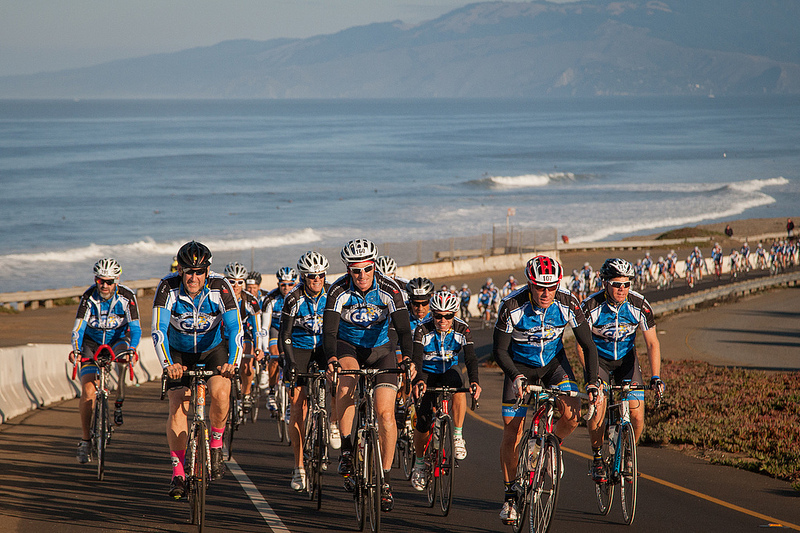 The group was training for the Dodge Million Dollar Challenge, an annual 620-mile bike ride along the California Coast (from San Francisco to San Diego). The seven-day ride in October helps to raise funds for the foundation. “We’ve developed a really close community of riders, who really enjoy riding together and taking on these challenges together,” Entwistle said.